Sardinia is an ancient and mysterious land which, in all seasons, invites visitors to discover its beautiful landscapes and to admire its thousand facets. A welcoming land, offering limitless horizons and quiet, inspiring havens. Whatever your dream holiday, or the emotions you are chasing – be ready to be surprised. 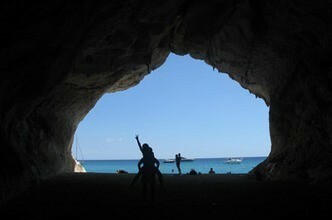 Let yourself be guided by your instinct in picking your ideal holiday in Sardinia. Just picture in your mind your perfect Sardinia holiday – then make your choice. The Wellness and Relax Section includes hotels that will take care of you with the most modern Spa and Wellness Centres. For those who cannot give up the pleasure of a massage at the end of the day. 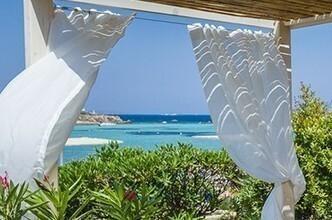 If you wish to relax, to find your exclusive retreat in Sardinia where you can find the peace and serenity so often missing in everyday life, simply browse through the ‘Exclusive Retreats’ section: that is where you will find your corner of paradise. If the word ‘holidays in Sardinia’ conjures up images of fun, entertainment and clubbing the Cafe Society section is right for you. 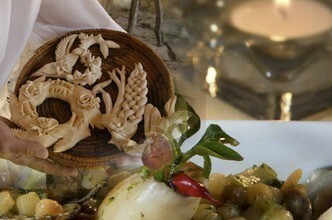 For those who love discovering new flavours during their holidays, CharmingSardinia.com has created a special section: the Gourmet, featuring the Sardinian hotels known for their excellent cuisine. If you want to plunge into the heart of the island and discover the Sardinian hinterland during your holidays, the Secret Sardinia section has the best options. If for you Sardinia is synonymous with beach holidays, the Sea Pearls section suggests the Hotels near to the best beaches on the island. 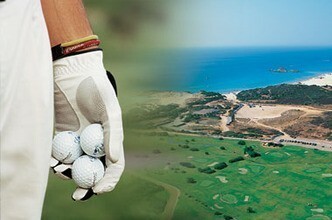 Golf lovers will find the best accommodation close to golf courses in Sardinia in the special Golf section. 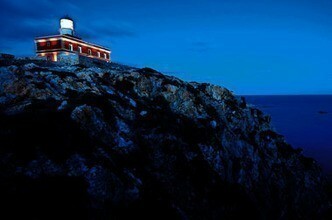 CharmingSardinia.com has designed a special section for newlyweds and couples. The most delightful hotels perfect for an unforgettable honeymoon or a romantic getaway. Perhaps the success of your holiday depends on the serenity and fun of your children? 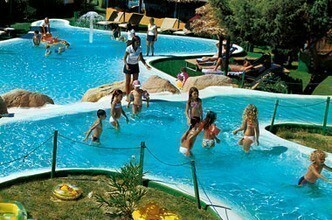 The Children's Resort section contains the best hotels for Children in Sardinia!